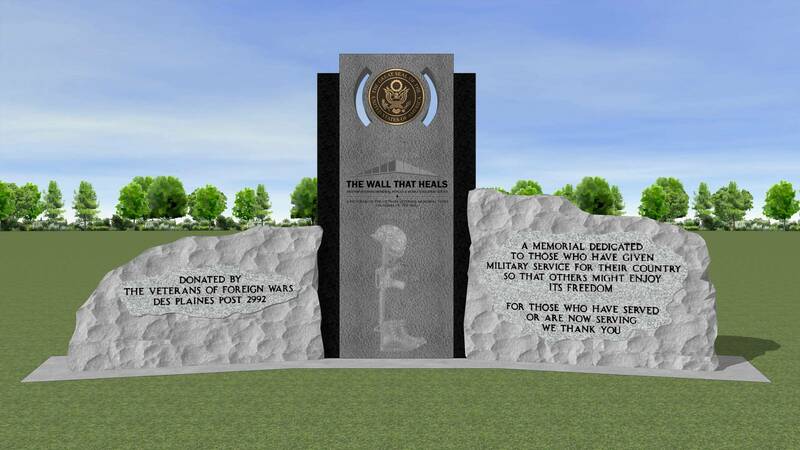 Members of the Des Plaines Park District Board of Commissioners and the Executive Director met with representatives of VFW Post 2992 on Friday, November 16 to continue discussions about the installation of a new monument in Lake Park to honor military veterans and recognize the event that brought the traveling Vietnam Memorial, “The Wall That Heals,” to Des Plaines in September, 2017. 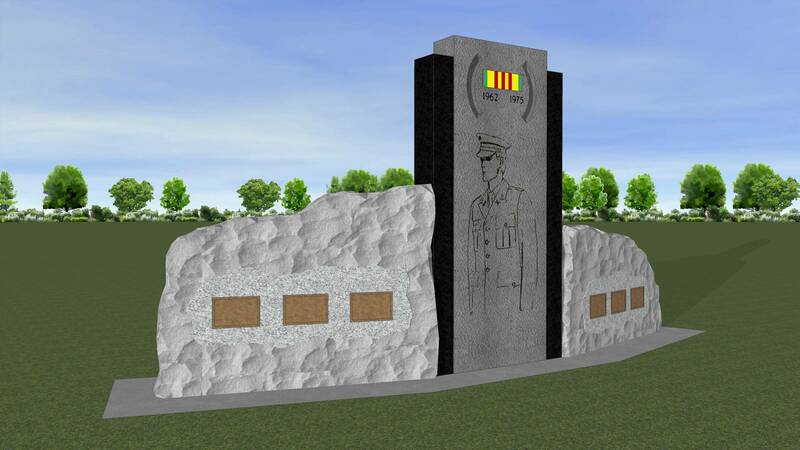 Board President Don Rosedale, Commissioner Jim Grady, and Executive Director Don Miletic met with Post Commander Mike Lake, Senior Vice Commander Keith Renner, and Junior Vice Commander Jim Gamboa, to review the progress of the project. In September 2017, the park district began discussions with members of Post 2992 to refurbish or replace the wooden sign that dedicated the Memorial Pavilion in 2004. 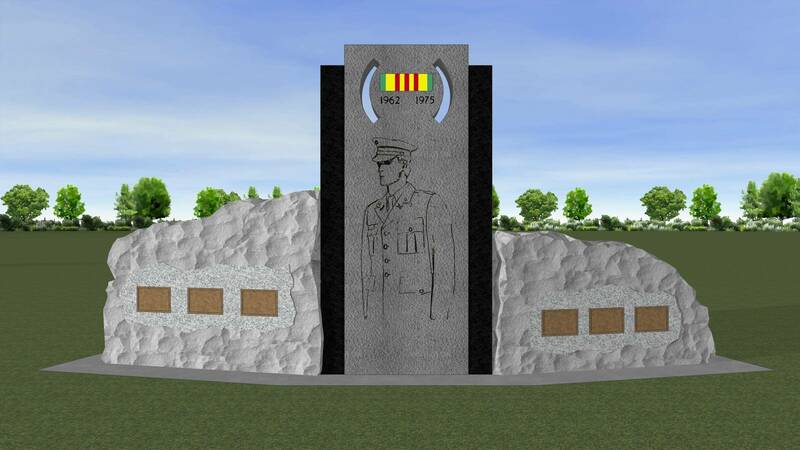 In early 2018, after the VFW decided to hold a contest to design a new monument, park district staff removed the original sign, which needed significant repair, in preparation for renovating the site. 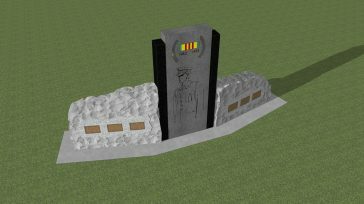 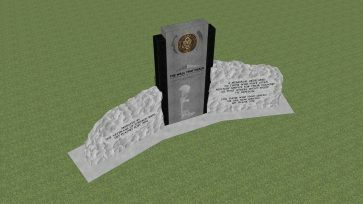 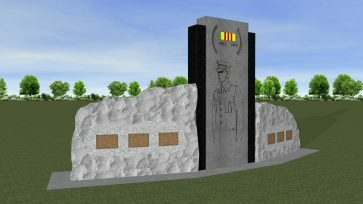 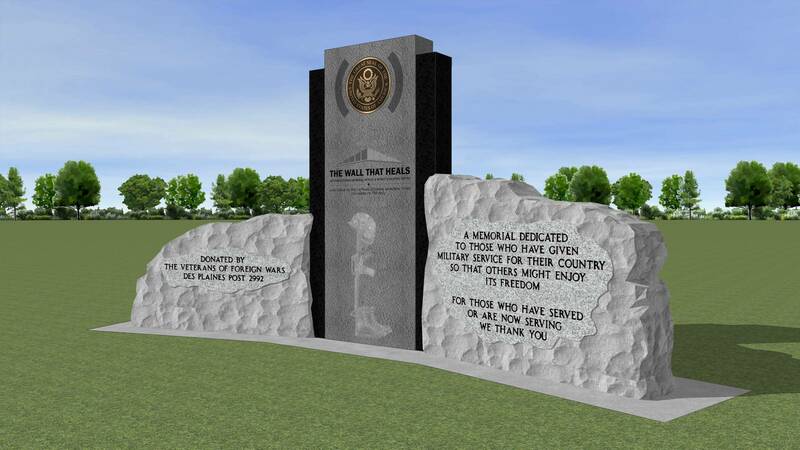 At the August 21, 2018 regular meeting of the Des Plaines Park District Board, the VFW presented renderings of the monument design that won the contest, and talked about the materials the designer recommended for the project. 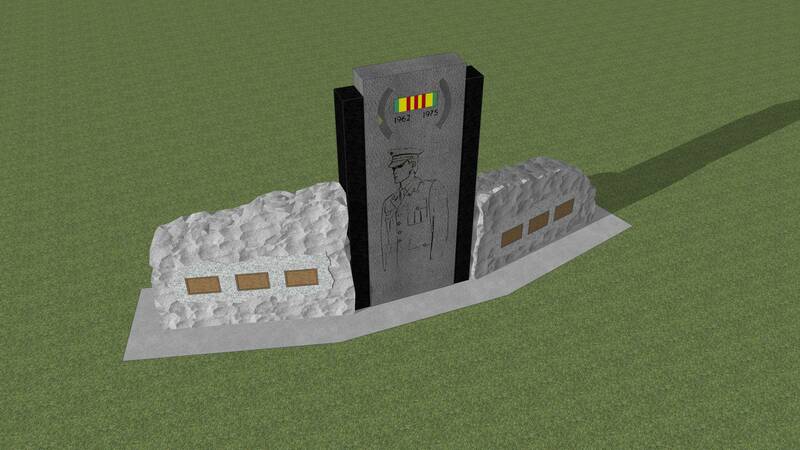 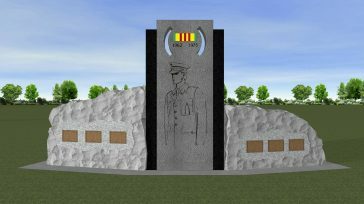 An installation date has not been finalized, but preliminary plans are for a dedication on Memorial Day, 2019.